Retired from IBM after 40 years in sales, services and product development. The impact of the explosion of Y-SNPs being discovered is covered in depth in Robert’s presentation. It shows how Y-SNPs can organize surname projects by Y-SNP. It explores how Y-SNPs can be used to determine when Y-STR matches are not actually related. Y-STR “signatures” are covered in depth and how these signatures can be used to determine relatedness and predict Y-SNPs which reduce Y-SNP testing costs. With such plentiful Y-DNA data becoming available, the combination Y-STR signatures and extensive Y-SNP testing now allows the creation reasonably accurate genetic descendant charts by extending Y-STR signatures into the genealogical time frame. 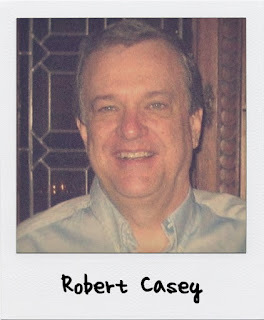 Robert has been an active genealogist for forty years, publishing nine 600 page family histories at his web site. Ten years ago, he started concentrating on genetic genealogy and created the L21 YSNP predictor tool in 2011. 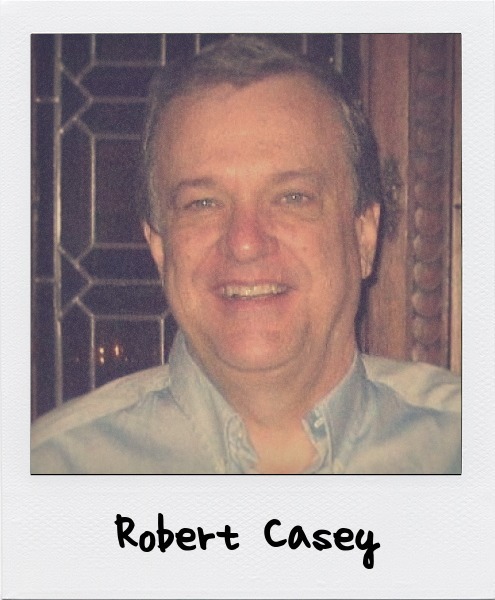 He has extensive web sites on the Casey, Brooks and Kiersey Surname Projects, the R‐L226 private haplogroup project and the R‐L21 private haplogroup. Due to the explosion of Y-SNP testing, he continues to concentrate on determining the relationship between Y-STR signatures and Y-SNP testing results and is now developing new methodologies to produce genetic descendant charts based on both Y-STR and Y-SNP testing. Robert recently retired from IBM after forty years in sales, services and development. When my Dad retired in 1976, my parents and I became devoted genealogical researchers going on many research trips and dozens of “genealogy sessions.” From 1980 to 1992, we published four paper based family histories and now have nine family histories with around 60,000 relatives documented at my Interactive Family History web site. How did you get into genetic genealogy? After researching my ancestors for over 30 years, I was very frustrated in breaking down my brick walls and YDNA looked very promising for a long term strategy to make progress on my Casey ancestors. In 2006, I ordered my first 67 marker test. With YSNP discoveries of “Walk the Y” tests, I rolled out my R‐L21 YSNP predictor tool in 2011 and the R‐L21 Private web site that analyzed all new R‐L21 branches as they were discovered. With the onslaught of NGS tests, I switched my efforts to R‐L226 and rolled out the R‐L226 interactive descendant chart and the R‐L226 Private web site in May, 2016. My NGS test from Full Genomes Corporation Y Elite 1.0 was the first R‐ L226 NGS test and I now have five branches under R‐L226 based on my original NGS test. Only YDNA tests will be discussed with the primary focus on how YSNP testing enhances information discovered via YSTR testing.